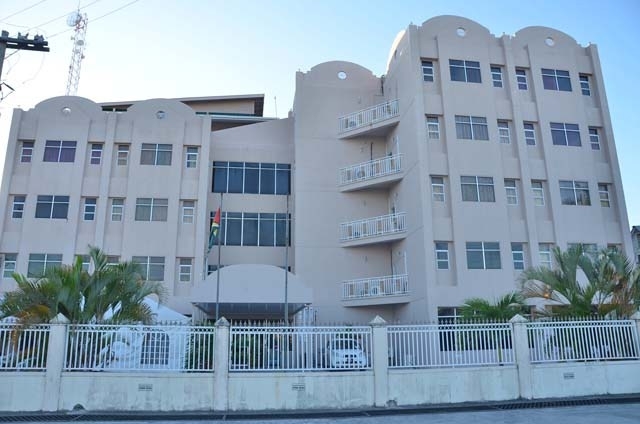 The Guyana Revenue Authority was established on the 27th January, 2000. The organisation is governed by a Governing Board and the Commission General is the Chief Executive Officer who is responsible for the day to day management of the organisation. Their mission is to promote compliance with Guyana’s Tax, Trade and Border Laws and regulations through education, quality service and responsible enforcement, thereby contributing to the economic and social well being of the people of Guyana. The discipline and control of all members of staff of the Revenue Authority. The administration, organisation and control of the staff of the Revenue Authority.